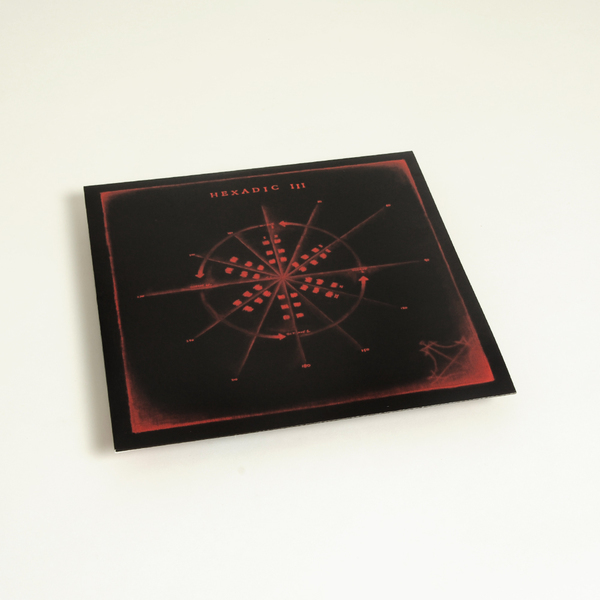 Ben Chasny’s (Six Organs Of Admittance) Hexadic system for composition is put to great, if beguiling use by the likes of Stephen O’Malley, Tashi Dorji, Richard Youngs, and Meg Baird a.o. 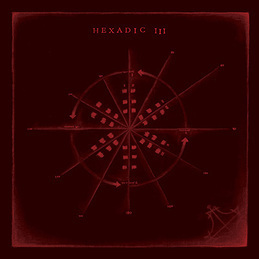 on Hexadic III for the first time outside of Chasny’s Hexadic solo releases. 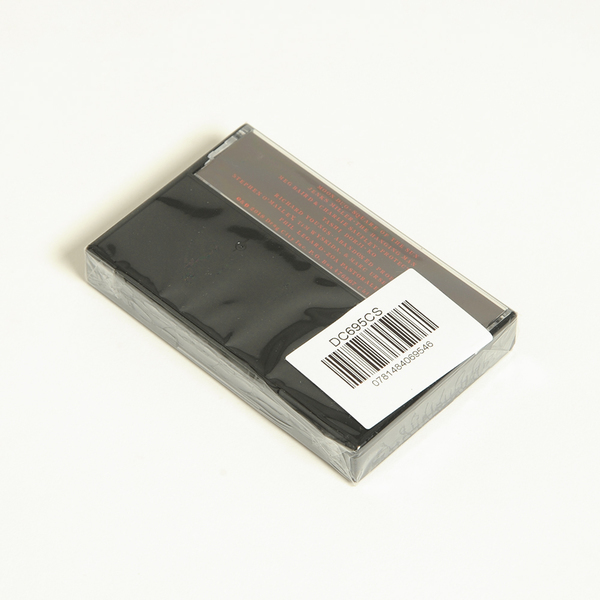 Based around a system of relating shuffled cards from a standard deck of playing cards to notes on a guitar, the system encourages the user to work within unusual tonal combinations, most often with uniquely “off-key” results that feel pretty damn strange for the listener. The LP is inarguably dominated by one cut, Stephen O’Malley, Tim Wyskida and Marc Urselli’s Solastalgia, which eats up most of the B-side. Slowly churning up drums , electric guitar and abyssal bass, it features Sunn 0)))’s O’Malley working about as close to the OG Earth template as we’ve ever heard him, but also with a sleight, off-kilter spin that distinguishes it as something different. Predictably, Richard Youngs also renders great results from the Hexadic system with his nerve-jangling eruption of keening distortion, while Phil Legard also impresses with a stark yet beautifully lilting work for organ entitled Zoa Pastorale.